This gracious home is uniquely set back on a corner neighborhood lot with a sprawling front lawn! The home was built in 1987 but was recently restored to accommodate today's life style. 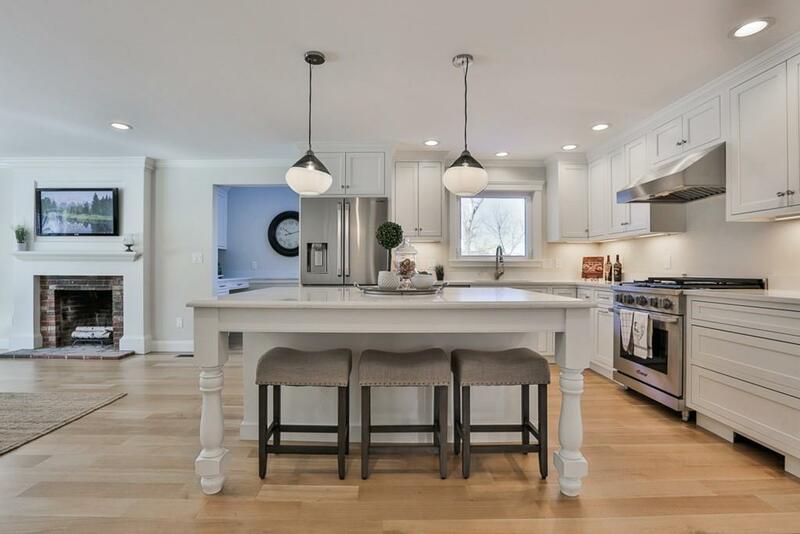 The open floor plan highlights a custom kitchen with adjacent prep sink and desk area. There is a first floor office/bedroom with direct access to a full bath. The expansive living room, family room and dining room all flow effortlessly to create an open, creative space that is light, flexible and intimate. There are four generous bedrooms and three baths on the second floor, including a master suite with custom bath. If all this is not enough, there is a fully finished lower level with full windows and a walk out to a private patio and yard. Plenty of storage, with space in all the right places! 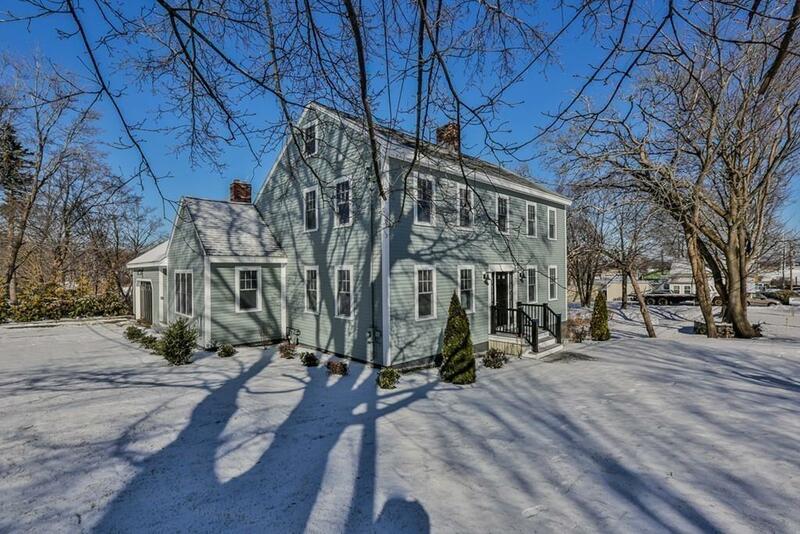 Enjoy the attached two car garage with the long New England winters. All new systems with central air, new plumbing and electric, 5" white, quarter sawn oak floors, two brick FP's. This one truly has it all! 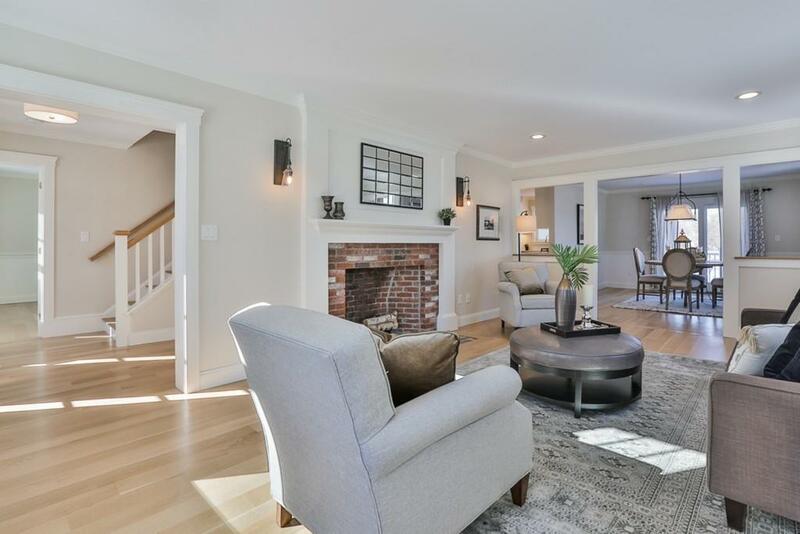 Listing courtesy of Christopher Horan of William Raveis Real Estate. 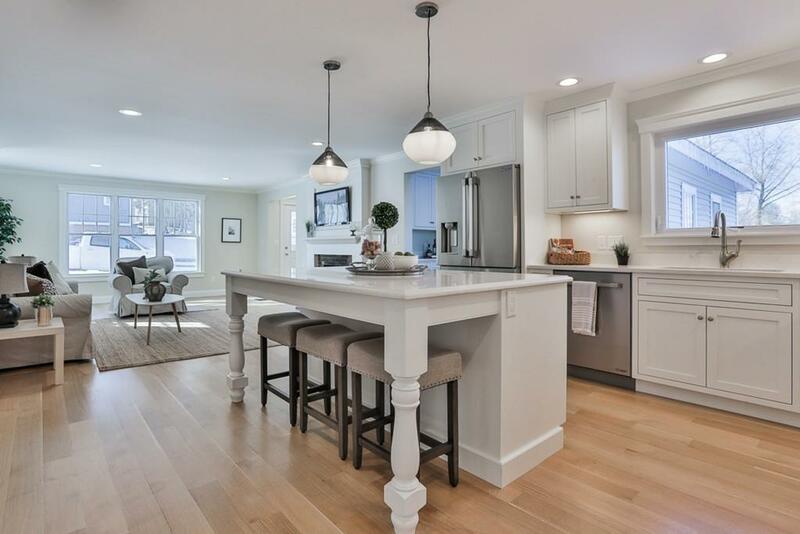 Listing provided courtesy of Christopher Horan of William Raveis Real Estate.